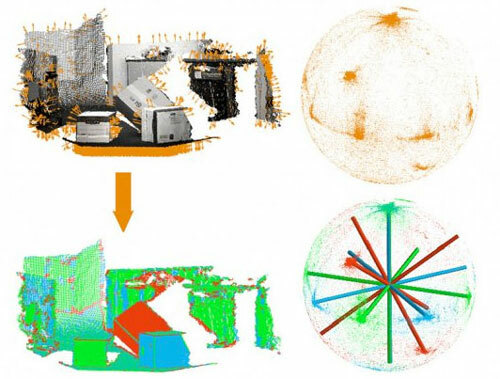 Researchers are creating a room-mapping system that can be used to map rooms in three-dimensional space. 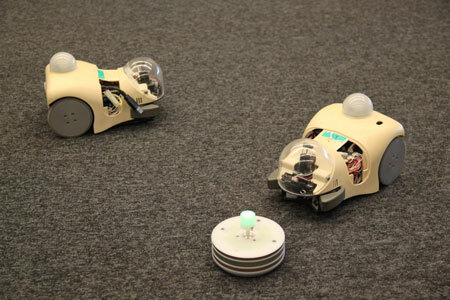 Researchers have successfully used a colony of rodent-like robots to watch different mating strategies evolve. 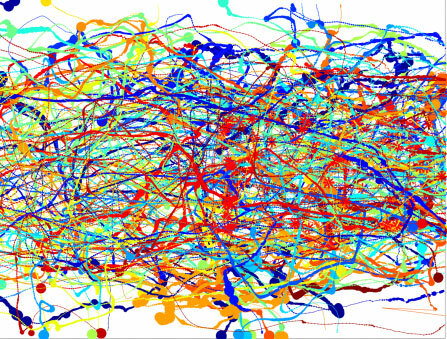 The work not only generated interesting and unexpected results, but it has also helped validate the use of robots in the study of evolution. Researchers are programming robots to communicate with people using human-like body language and cues, an important step toward bringing robots into homes. 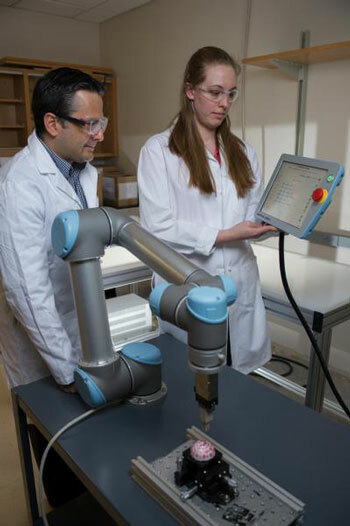 It should be just as easy to use a robotic arm as it is to use your own hand. That's the thinking behind University of Washington startup BluHaptics, which is taking telerobotics - controlling robots from a distance - to a new level: underwater. Micro-robots, smaller than a penny, could one day swarm to the rescue. 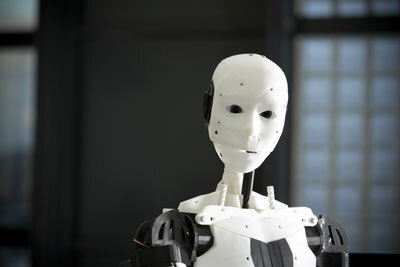 An EU-funded project, SMEROBOTICS, seeks to develop SME-suitable robots that are sufficiently agile to enable companies to change processes and robot assignments without having to call in specialists. 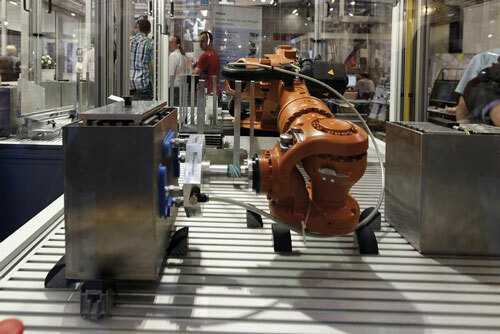 In production facilities, robots, and people will soon be working side-by-side. A new mobile assistant is intended to support technicians in the airplane manufacturing industry when applying sealant, measuring, and testing - without putting them at risk. 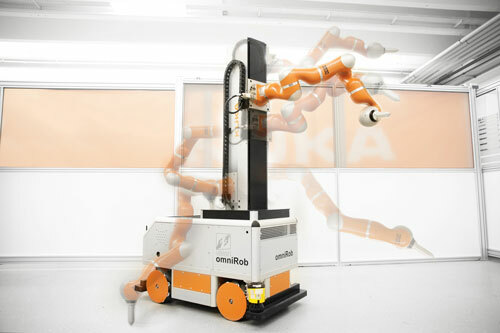 Their very large workspaces, good mobility and high payload capacity allow cable-driven robots to meet high requirements. 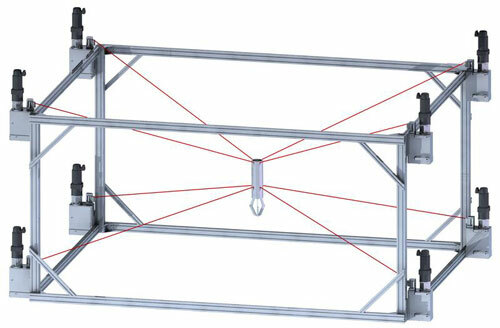 The IPAnema cable-driven robot is an innovative robot system featuring state-of-the-art control techniques and proven components. 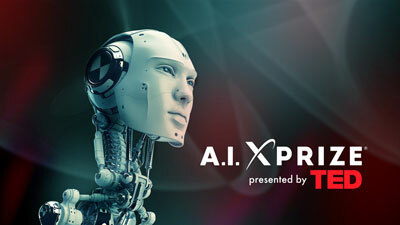 XPRIZE announces today the creation of a prize competition presented by TED, the nonprofit devoted to Ideas Worth Spreading, for the development of artificial intelligence (AI) so advanced that it could deliver a compelling TED Talk with no human involvement. A 3D-printed robot will be one of the star attractions at an annual event aimed at inspiring the next generation of manufacturers and engineers. MARC (Multi-Actuated Robotic Companion) will interact with visitors to the Get up to Speed with Engineering and Manufacturing event. A new robotic system at Georgia Tech's Center for Chemical Evolution could soon let scientists better simulate and analyze the chemical reactions of early Earth on the surface of real rocks to further test the theory that catalytic minerals on a meteorite's surface could have jump-started life's first chemical reactions. 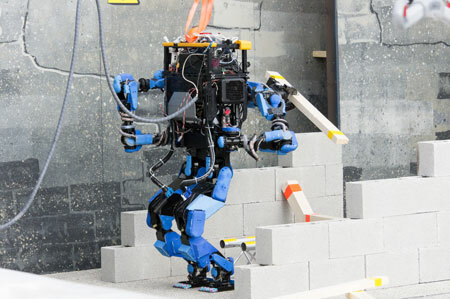 Team SCHAFT, the highest-scoring team at the DARPA Robotics Challenge (DRC) Trials in December 2013, has elected to switch to the self-funded Track D of the program. The team was recently acquired by Google Inc. Already firmly established among the research community, ROS is now set to become the industry standard. The open-source 'Robot Operating System' (ROS) offers a host of highly developed software components that can be efficiently employed also for industrial applications. 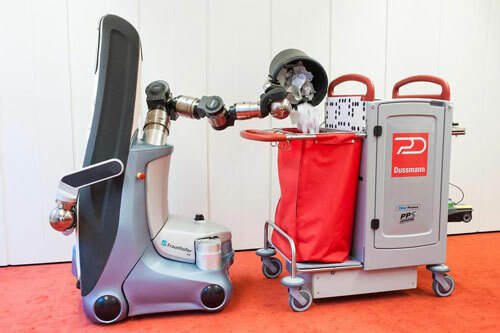 Commercial cleaning robots are designed to clean offices and dispose of waste paper. As part of the collaborative project 'Plug and Play for Automation Systems' (AutoPnP), scientists at Fraunhofer IPA have developed the necessary software components for such applications.